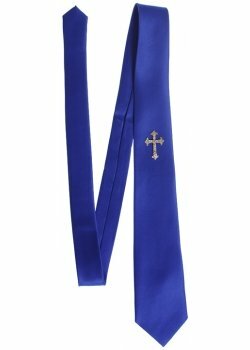 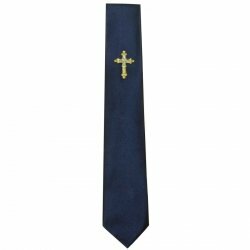 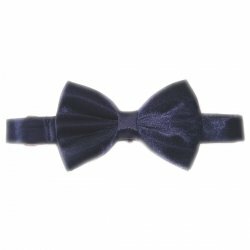 Boys navy tie with a glitter gold cross. 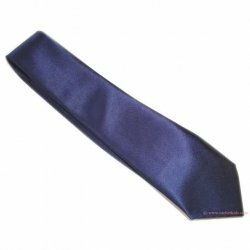 Tie is in satin fabric. 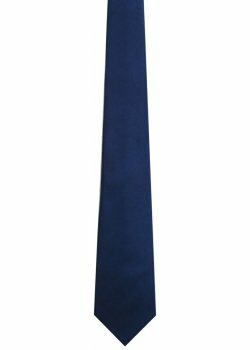 Dark navy. Length 49"/125cm suitable from 5 years upto 16 years. 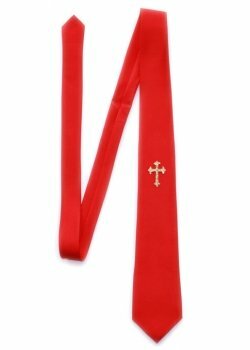 For use as a holy communion tie.